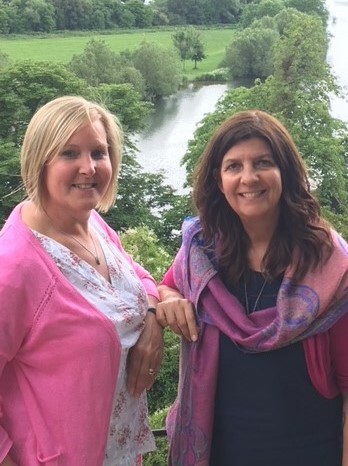 Little Tots Nurseries was set up in the spring of 2001 by Julie Torrible and Heather Schofield who share a wealth of knowledge, a love of children and the same ideas of learning using the Montessori ethos and practice alongside the EYFS. Choosing your child’s first program of education is one of the most important decisions you will face as a parent. Heather and Julie fully understand this as they are parents themselves. Heather Schofield is a qualified NNEB with over 25 years’ experience and management in nurseries. She is also an NVQ Level 3 Assessor and a First Aid Trainer. Heather is our Health and Safety Officer and has specialised in SENCO and Food Hygiene, is a behaviour ambassador as well as being trained as a Forest School leader. Julie Torrible is a qualified Montessori Teacher. She has an NVQ Level 3 in Child Care and Early Years Education and is also a First Aider. Julie is also a Health & Safety Officer and has specialised in Child Protection, SENCO as well as being trained as a Forest School leader and in Starchild yoga techniques. Little Tots Nurseries aim to provide a safe and fun environment, full of opportunities for each and every child to gain social and academic skills whilst enjoying themselves. To recognise that all our children are individuals with their own different needs and to structure our teaching programs accordingly. To welcome parents to partner us in meeting those needs in the most effective way and to assist them in continuing this process at home. The parents of our children, as their first and continuing carers and educators, are our partners. Best progress will be made when children can see staff and parents working happily in partnership. To celebrate successes of all children, parents and teachers. To invite and welcome constructive critisism, help advice and suggestions. To continue to look for ways to make improvements to the service we provide to the community as a whole. We promote healthy eating within our nurseries. 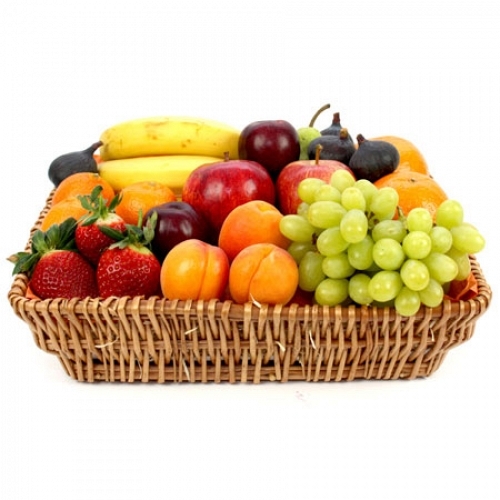 We ask each child to bring in a portion of fruit or vegetable for snack time, which we put together and share out amongst the children. Water is available to the children throughout the day and milk at snack times. We try to make lunchtime an enjoyable experience and while we encourage the children to eat their lunches, we do not force them. We try to promote eating savoury before sweet. Children at Reading & Stoney Heath are offered a healthy, well balanced hot meal per day and a snack tea or parents can supply a packed lunch their child. Mealtimes are closely monitored and treated as a social time to enjoy company. We advise you to dress the children in comfortable, manageable clothes. They cannot work in restrictive clothing, or clothes they fear to spoil. We do offer a uniform of a polo shirt and jumper, to save the child’s own clothing, but uniform is optional. Although we do have a small supply of spare clothes, please bring in your own full labelled set, particularly if your child is toilet training. If your child is in nappies, please supply spare ones. In wet weather, a waterproof coat and wellingtons should be brought in and in the summer, please ensure your child has sun cream applied. 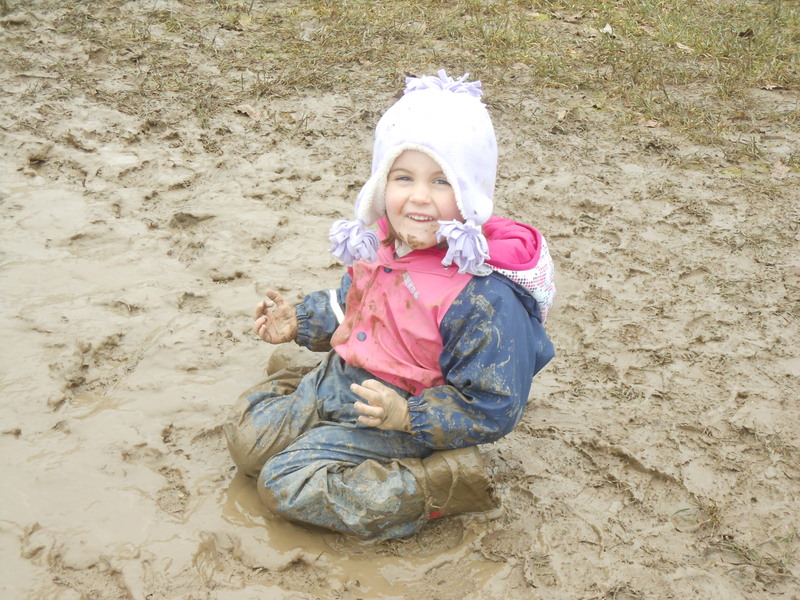 Please ensure you child has waterproof trousers and jacket and wellies for Forest School trips, the children have lots of fun exploring the outdoors and can get very dirty, especially as we go out in all weathers. Our policies and procedures are kept in the main entrance hall of the nurseries and we advise all parents to take the time to look through them. Little Tots Nurseries has fully qualified and experienced staff. In addition we have specialist teachers who visit for a variety of extra curricular activities. We aim for a ratio of one adult to five children (more if we are taking a trip). We are always striving to improve our nurseries and welcome any suggestions or comments parents may have. Members of staff are always available to listen or you may make personal appointments to see nursery managers any time. ParentZone is a smart phone and tablet app which brings you closer to your child’s development at nursery. You will be able to see a timeline of your child’s day at nursery, with photos, videos and notes on your child’s daily activities. 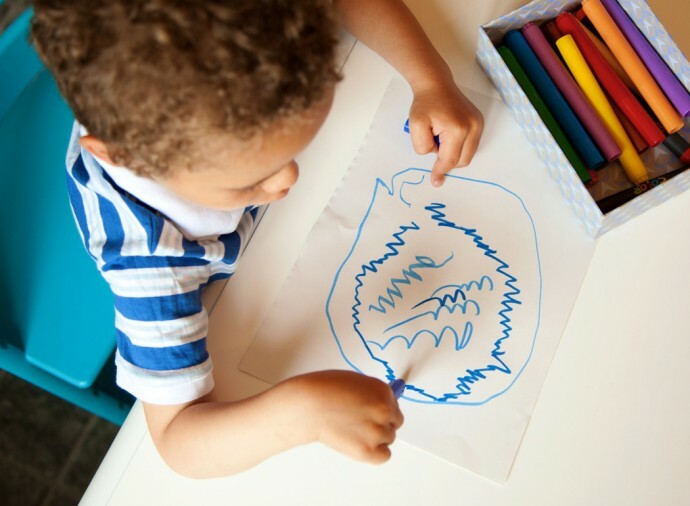 We want to make sure we work with parents to enhance your child’s development, so as well as being able to see what he or she is getting up to while in our care, you can get involved and contribute your own photos and notes from home to show all of the fun things your child gets up to outside of nursery. 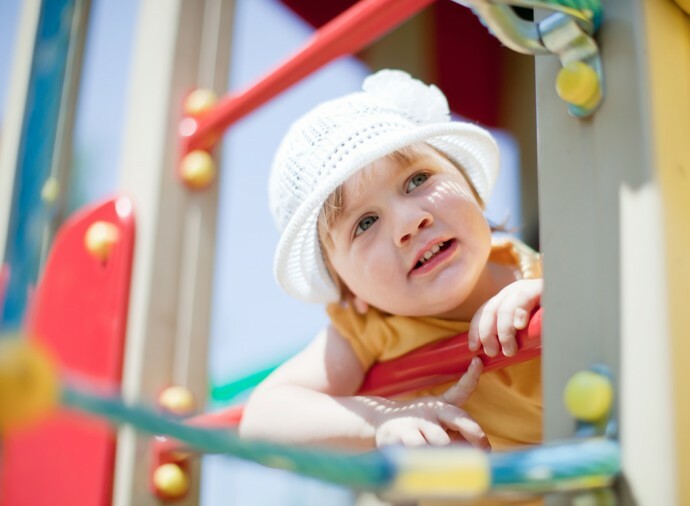 Together we can provide the very best experience throughout your child’s early years.